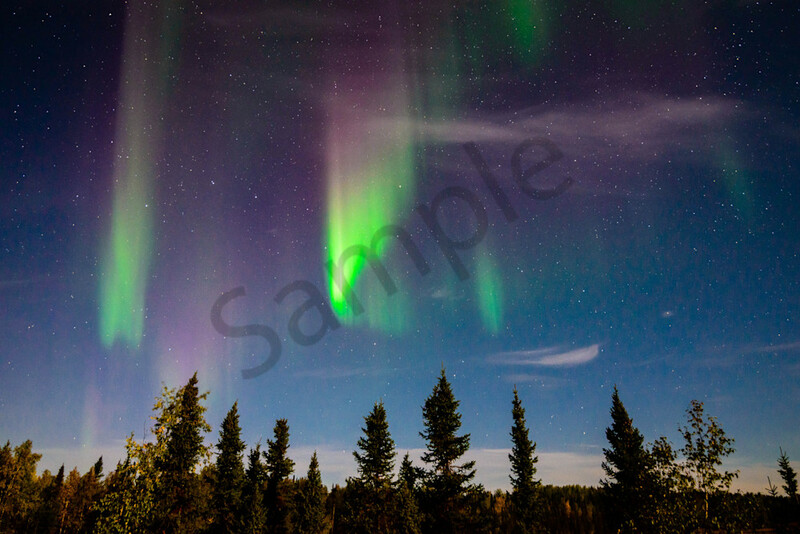 The stunning light show of the Canadian Northern Lights soothes the soul and refreshes the mind. The aurora borealis, or "northern lights" is a phenomenon that draws travelers from around the world to the rugged wilderness of Canada. The Great White North is one of the best places in the world to admire Mother Nature's light show, sending vibrant purples, greens, reds and yellows slithering into the country's dark skies.